A Lehigh Valley staple for over 60 years! Come enjoy our home style cooking in a relaxed, comfortable atmosphere. 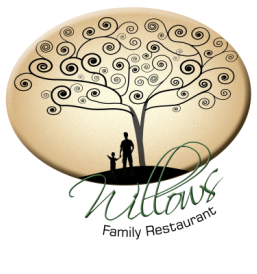 If you're looking for a restaurant where we treat you like family, The Willows is for you! Voted best Pennsylvania Dutch Food in the Lehigh Valley 4 years!